In episode 4 of season 2, Chiara speaks with Divya Eapen, head of operations and risk at Tungsten Network Finance. Tungsten is making the digitisation of commerce faster easier and smarter, between buyers and suppliers around the world. Prior to this role, Divya worked at Citi bank for almost 11 years. She held the roles of Senior VP and Senior Credit officer for the institutional remedial management team, and Senior VP for Telecom, Media, and Technology Banking. 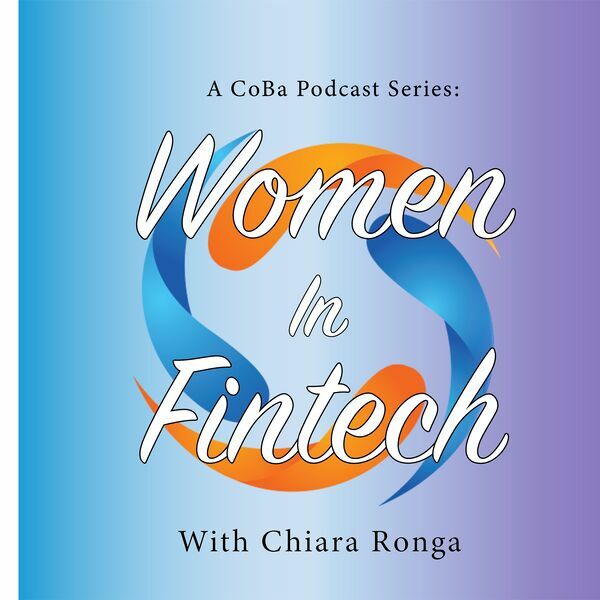 This and more, here on Women in Fintech Podcast Series. Stay tuned for more!